2. 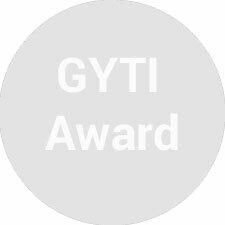 Gandhian Young Technological Innovation Awards, 2019 (Last date for updating/editing your submitted projects is November 30th, 2018. Also, any projects submitted after this date cannot be edited further.